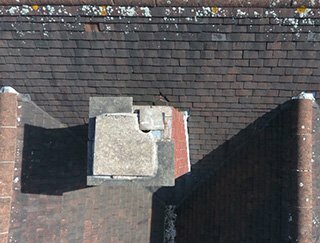 Established Roofers and Roofing contractors in Birmingham offering a range of quality roof repair services across Sutton Coldfield, Perry Barr, Great Barr and Aston. Welcome to Superseal, the best choice for all your roofing and security needs and a friendly, family run business. 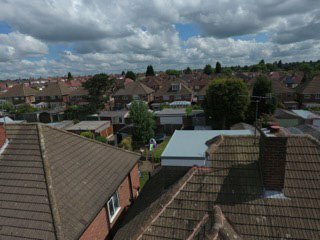 We are proud to have been keeping a roof over the heads of our customers in Sutton Coldfield and further afield for over 25 years. 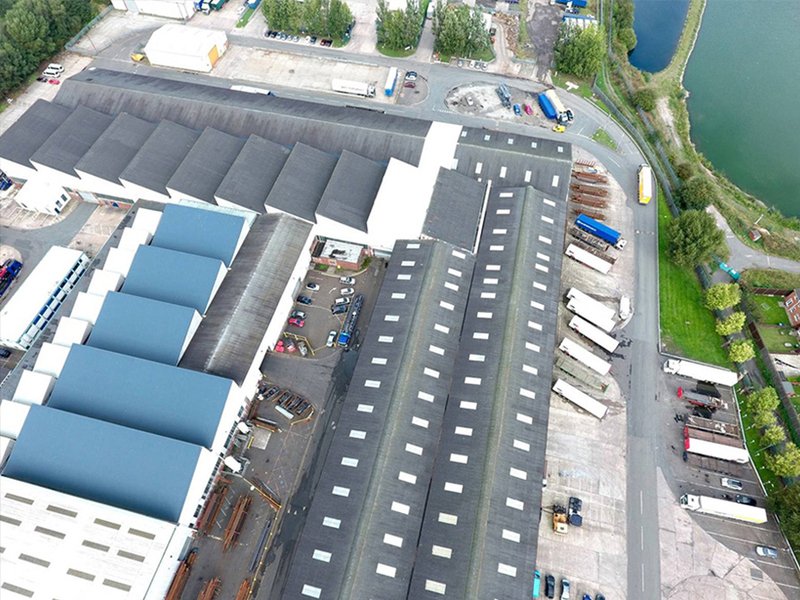 In fact our family have proudly worked from the same premises in Great Barr for over 100 years. Over the years not only have we worked with a lot of families in the local area but also large companies like Marks & Spencer, Fort Dunlop, Sytner BMW, Rolls-Royce Rybrook as well as a number of modern historical churches and schools around Perry Barr, Aston and West Midlands. 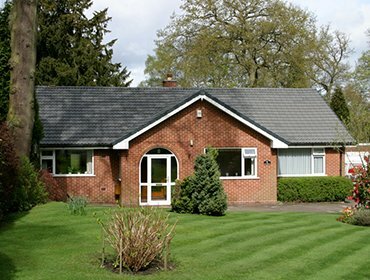 If you are looking for a roofer and roofing contractor in Birmingham, Sutton Coldfield you can rely on, we have an experienced team of highly skilled roofers. 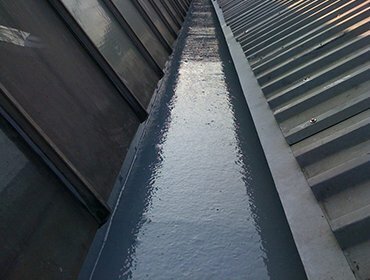 We bring a wealth of expertise to every job and are experienced in all roof types and techniques; from flat, pitched, tiled or GRP (Glass Reinforced Plastic), we complete every job with the same careful attention to quality. Where specified our roofing work comes with a 20 year warranty as standard as well as a full guarantee and backing from our insurer * – so you can enjoy the peace of mind that comes with knowing your investment is protected. 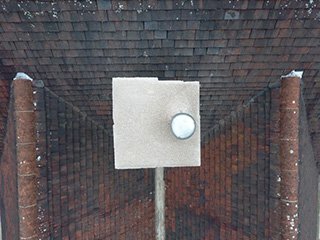 We are happy to consider all work – no job is too big or too small and we are proud to have built our reputation in Sutton Coldfield and the surrounding area until we can call ourselves the biggest small roofing contractors. Get in touch today and find out how you could benefit from a Fair Trades registered, locally based family firm for your roof requirements. 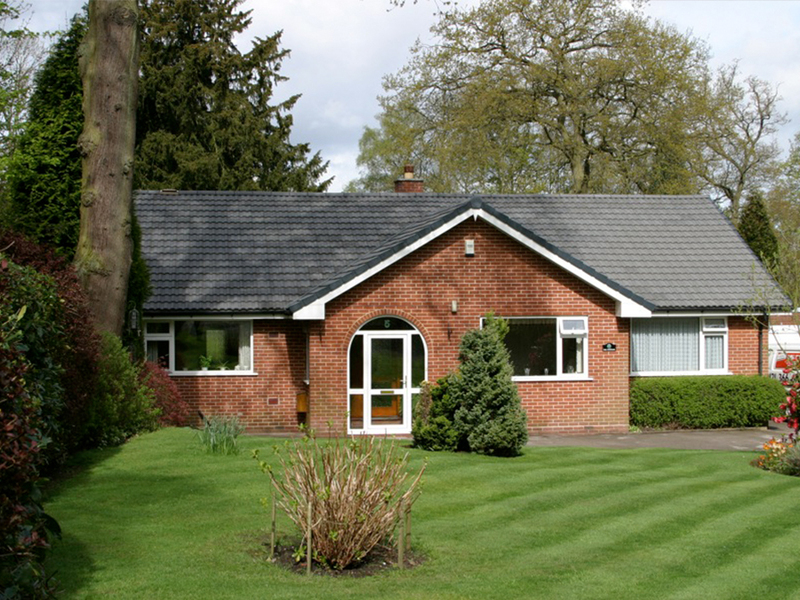 Call Our Roofers Today For A FREE Roofing Estimate in Birmingham, Sutton Coldfield, Perry Barr, Great Barr and Aston. 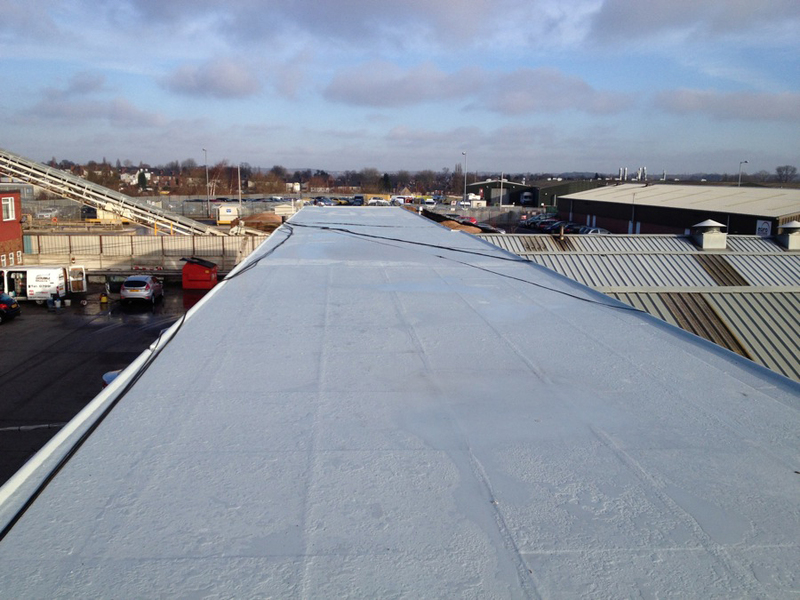 If you are looking for effective solutions for your property, Superseal roofer are suppliers of GRP roofing for Sutton Coldfield, Solihull, Lichfield and the wider region. Whether your commercial property is a factory, a supermarket or a school, Superseal have experience in carrying out extensive industrial, commercial and domestic roofing services. If you are having problems with your roof, Superseal are here to provide expert replacement, maintenance and repairs for all roof types, from pitched or tiled, to GRP. There isn’t a roof problem we can’t fix! 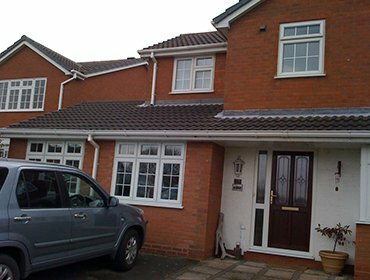 All work is guaranteed for up to 20 years depending on specification. See why Superseal should be your first choice for all roof needs. 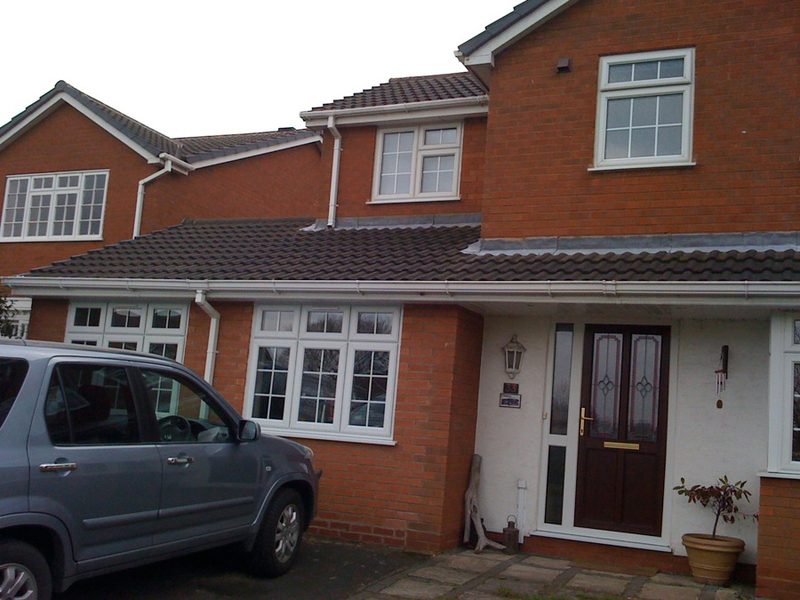 “We are very pleased with the roof, the finish and custom fascias. “Many thanks for arranging to get the work done so promptly and for the hard work and professionalism of your staff that came to do the job.